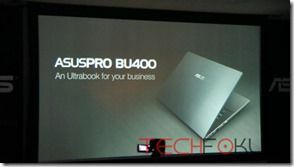 Tag Archive | "ASUSPro BU400"
Via the Gadgetjm YouTube channel we’re looking at a hands-on with the very smart looking Business Ultrabook ASUSPro BU400. 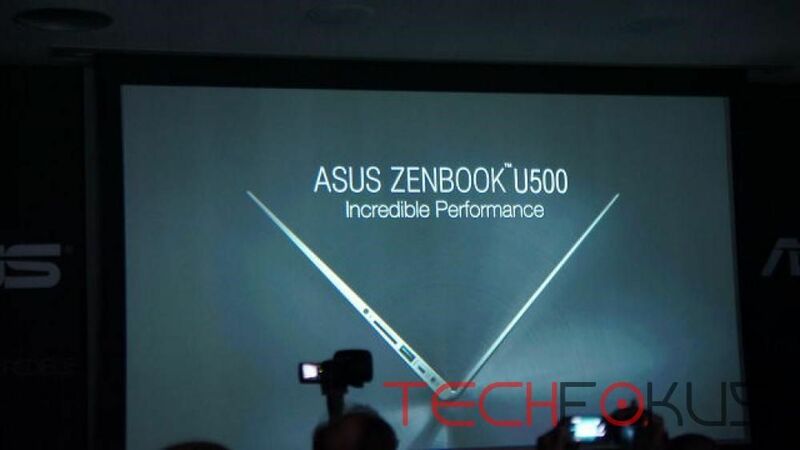 This is obviously a business-oriented Ultrabook with a full set of ports and focus on touchpad and keyboard quality. 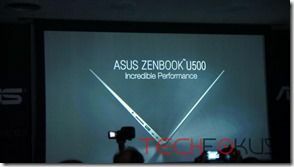 Anti-glare HD/HD+ displays (options we assume) and..touchscreen. (not seen in the video, maybe it’s an option.) Spill resistant keyboard and reinforced carbon construction. 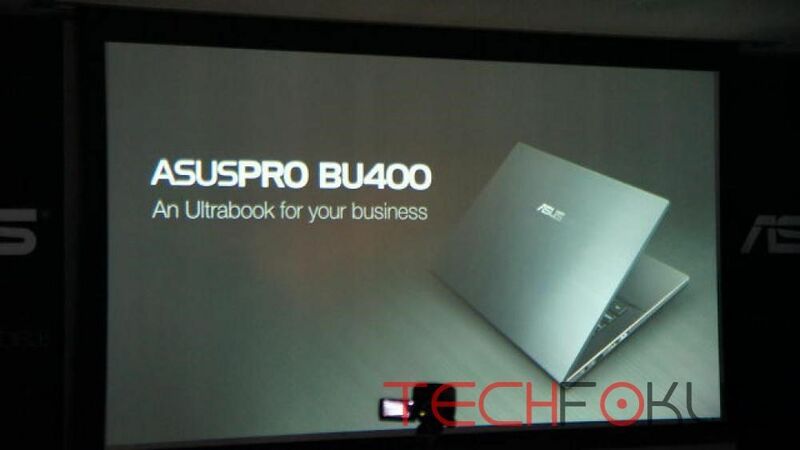 This is a VPro-enabled ‘Ultrabook for Business’ with encrypted hard drive, TPM module and Fingerprint reader. Ports: VGA, headset port, SD card, 3xUSB3.0, HDMI, LAN port. No Thunderbolt port. Starting price is to be a surprisingly keen 899 Euro so we assume some of the specs above are optional. 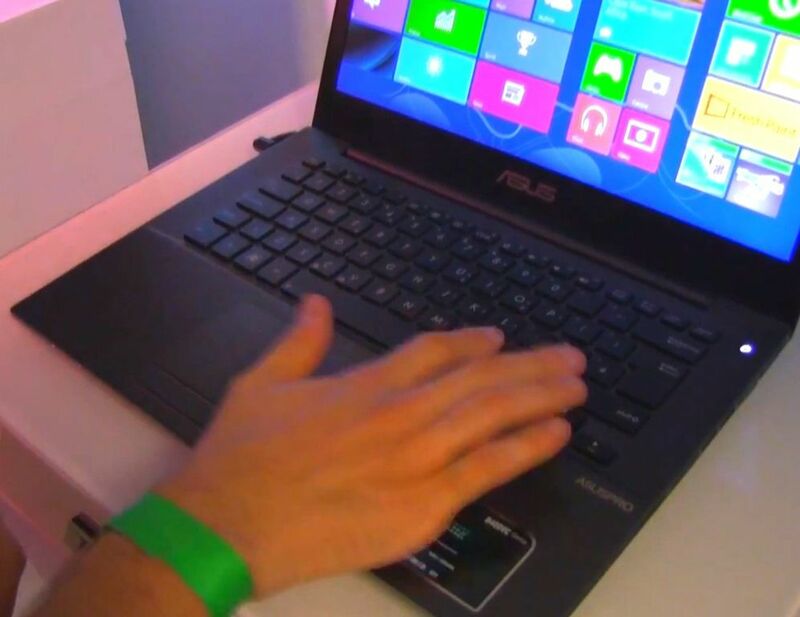 It weighs 1.64KG (3.65lb) Availability is, like all Windows 8 Ultrabooks, October.